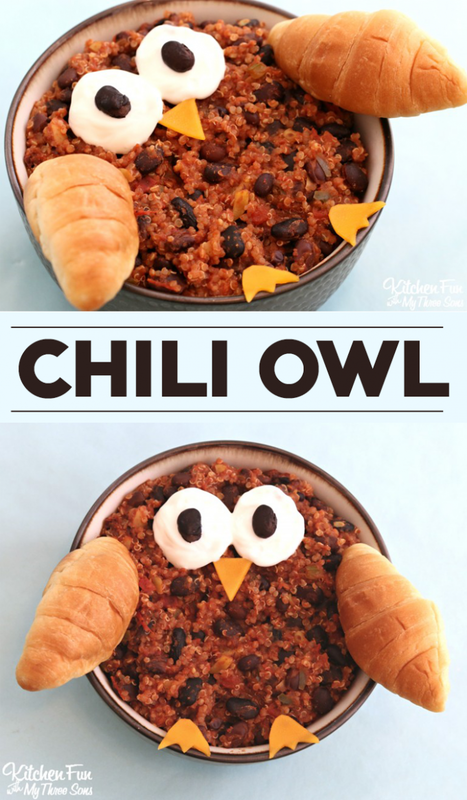 We created this adorable Owl Chili Recipe to share with you today! 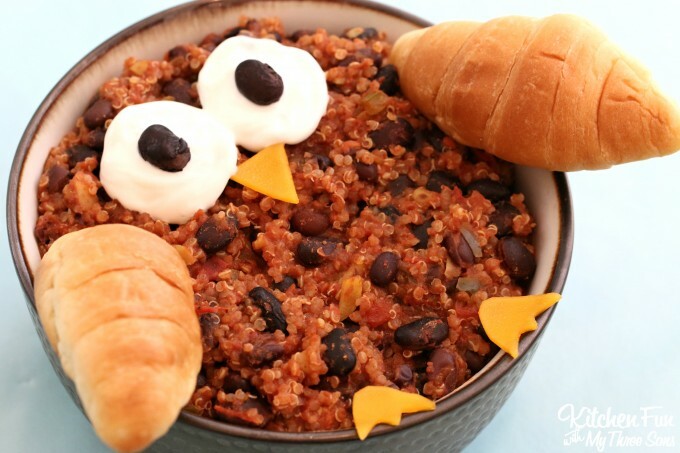 Your Kids will not only love the Owl, but will also love how delicious this chili is. 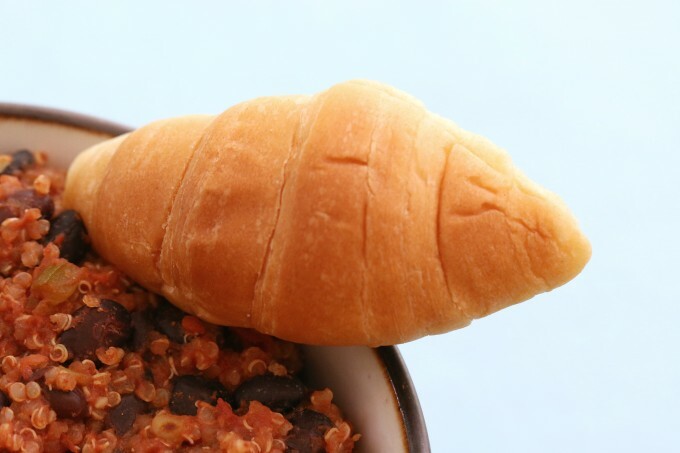 We packed lots of hidden veggies in this chili and they will never notice. 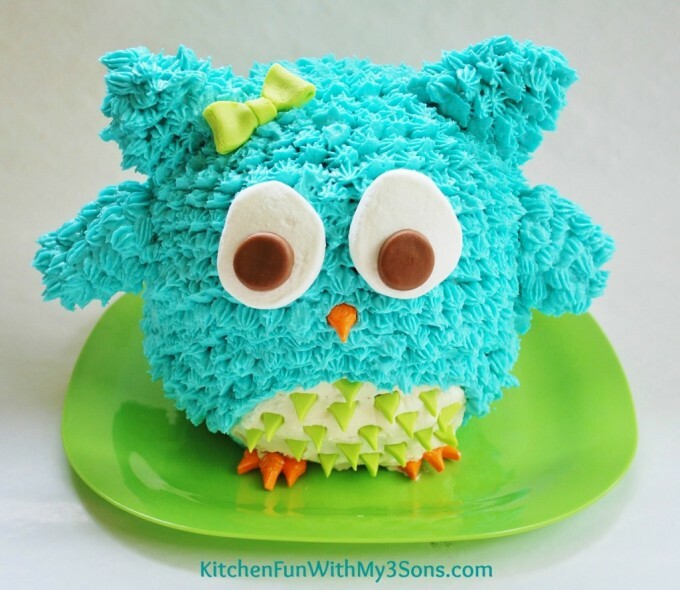 My boys always rave about this recipe and you can decorate the Owl in just a few minutes! 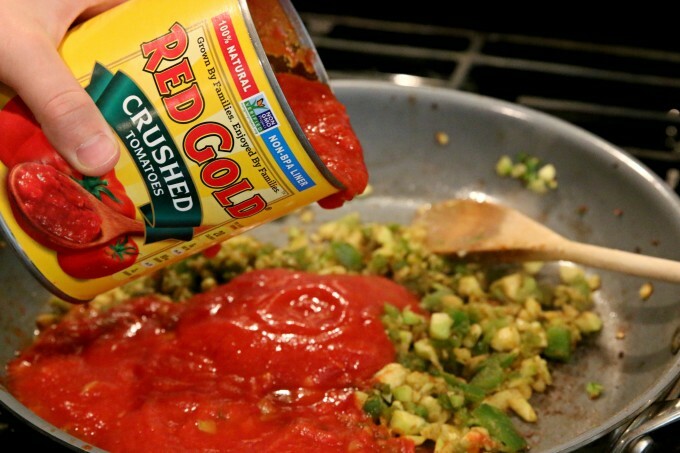 Show us how you #HelpCrushHunger via Social Media to be ENTERED TO WIN a Red Gold Family Meal Kit and a $100 donation in your name to a food bank in your community. 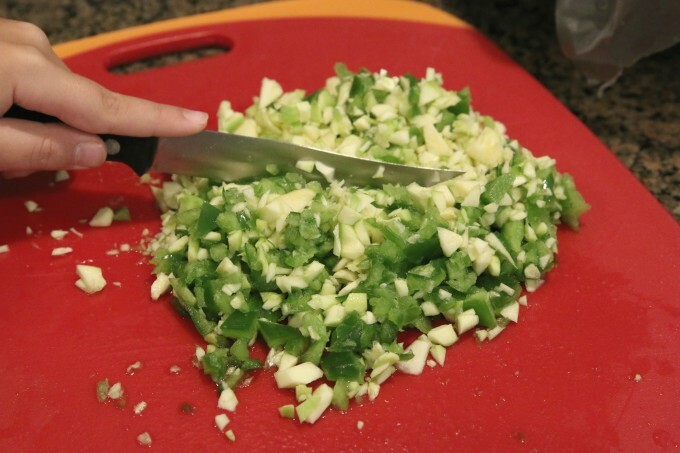 Add yoru chopped onion, bell peppers, garlic, and zucchini to the pan. 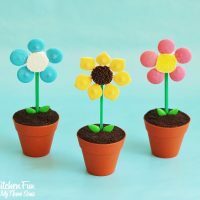 Cook until softens and turns translucent, about five minutes. Add the chili powder and cumin, cook and stir one minute. Stir in the Red Gold tomatoes and black beans (reserving 2 for the eyes). Season with salt and pepper to taste. Bring to a simmer over high heat, then reduce heat to medium=low, cover and let simmer for 20 minutes. 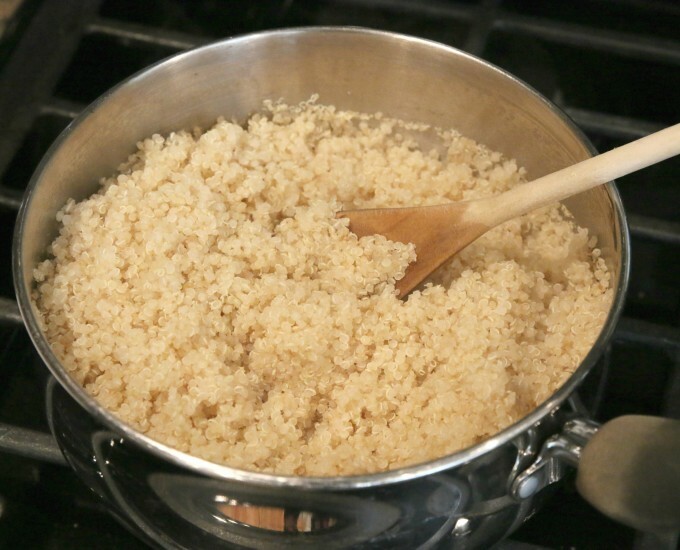 Stir in the reserved quinoa after the 20 minutes. 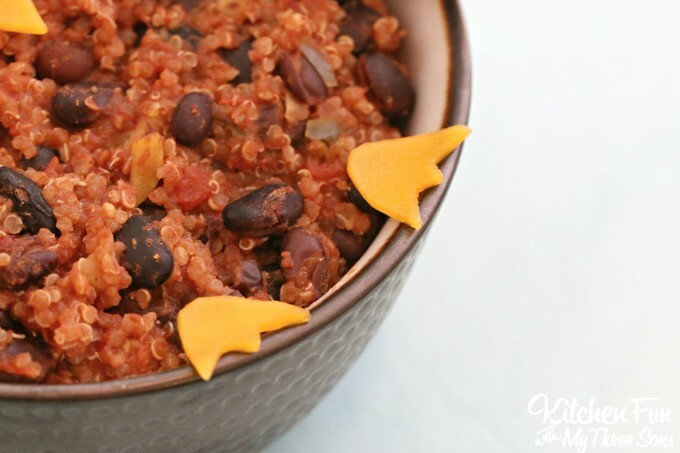 Spoon the chili into a bowl. 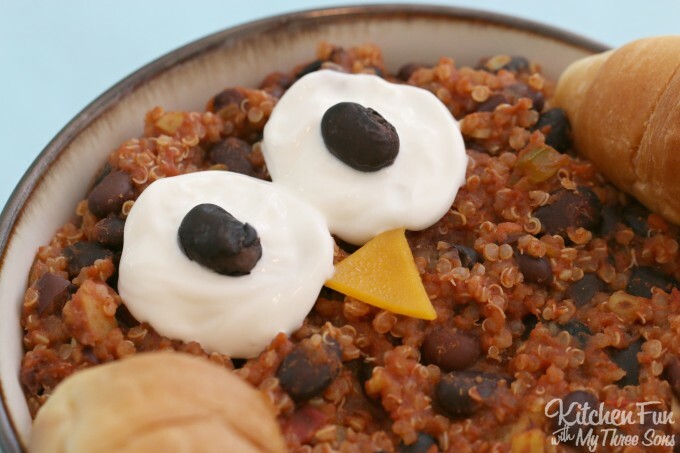 Add sour cream for the eyes and place your reserved black beans on top for the pupils…. 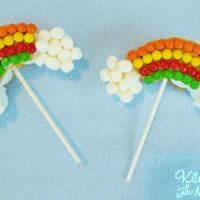 Add the 2 mini crescents to the sides for wings. 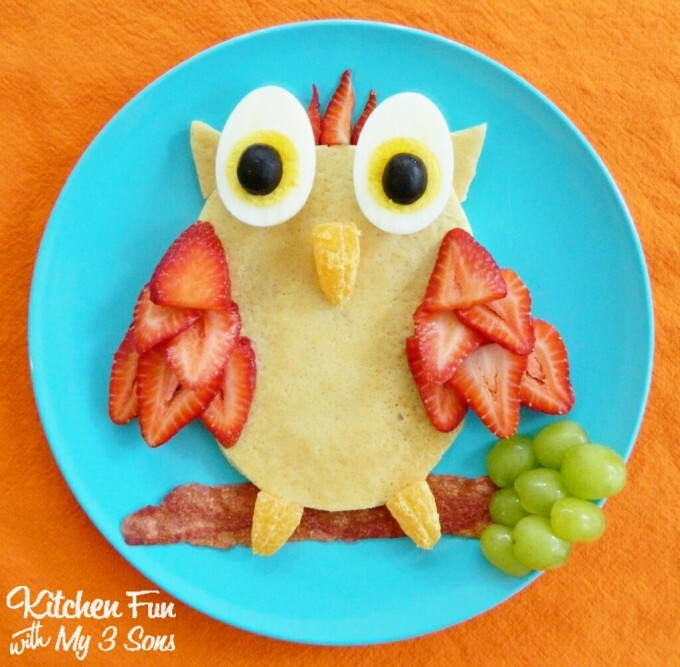 Cut out a beak and feet with your cheddar cheese. 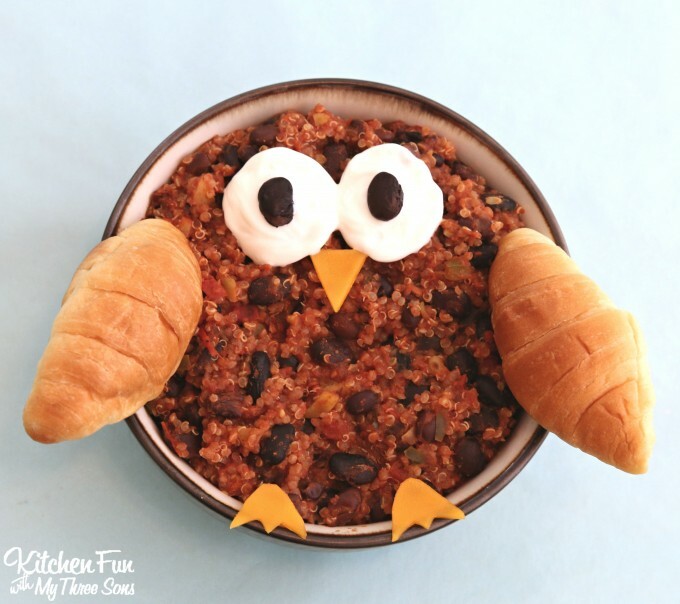 This Owl Chili Recipe is such a fun & healthy Fall dinner that the Kids will absolutely LOVE! Disclosure: We have been compensated by Red Gold for this post, however these are honest opinions of our own. 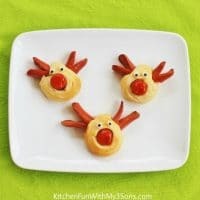 Rudolph the Red Nose Reindeer Hot Dogs for Christmas! 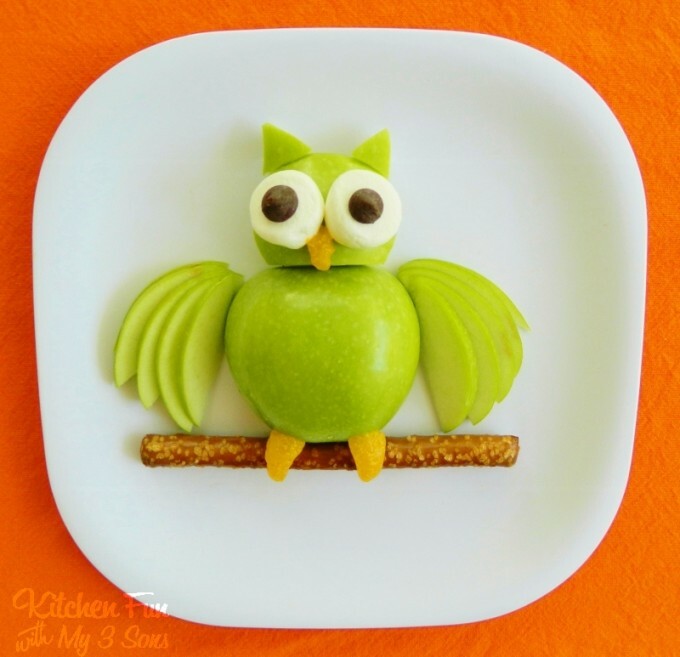 I just LOVE your creativity with the foods. This is great and please share more of it. 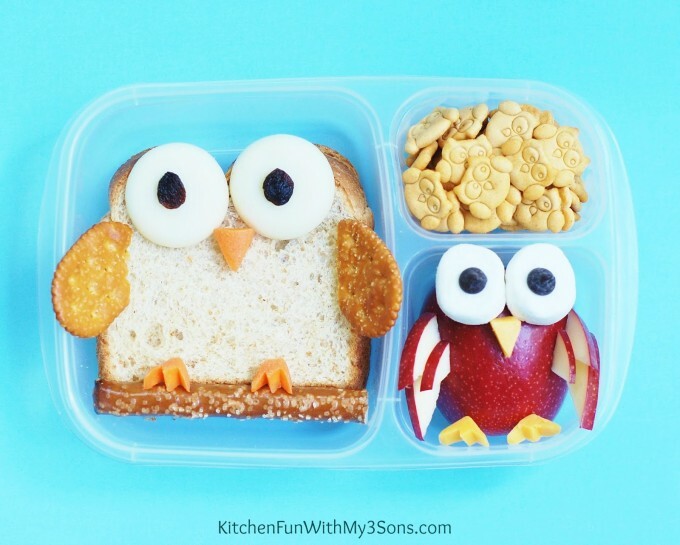 I can hardly wait to do this with my boys. Thank you so much for sharing and God bless you and your gorgeous family! !